Traverse City wine country has a new tasting room! 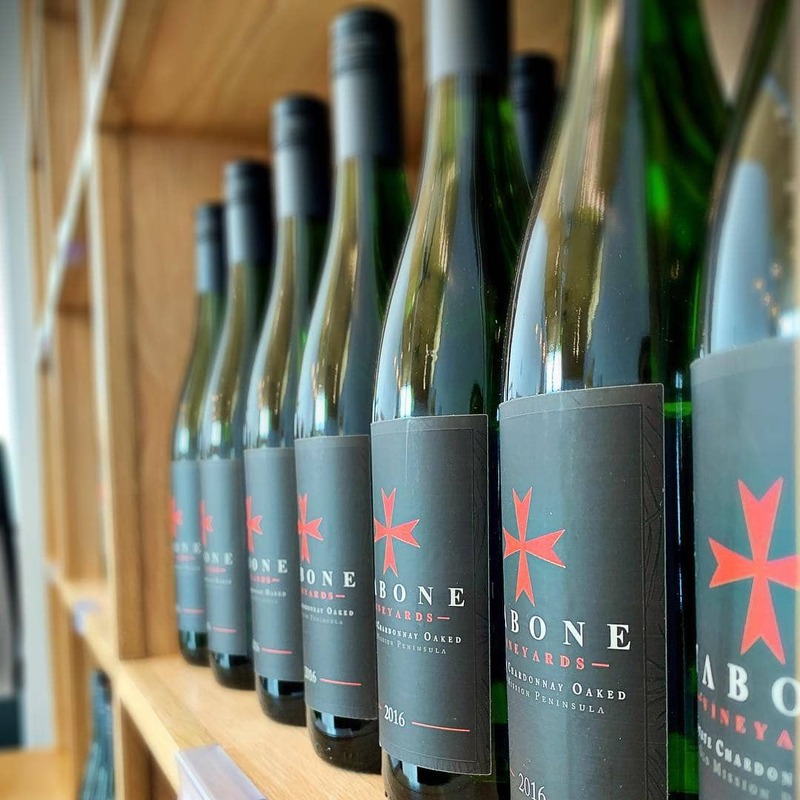 Tabone Vineyards is celebrating its grand opening on Saturday, April 27. We spoke with owner Mario Tabone about what to expect on your first visit to the new Northern Michigan winery and tasting room. Tabone Vineyards is an estate winery located on Old Mission Peninsula. We just opened our tasting room doors Labor Day 2018, but the winery had been in the works for more than four years. We know opening a winery takes time, dedication and passion. What was your motivation? I grew up picking cherries and grapes and selling at farmers markets. We started first as a vineyard (most of our vines are 20 to 30 years old), supplying local wineries with wine grapes, but shifted to wine production beginning with the 2014 vintage. My goal is to make small-batch wines I am proud of and that people will enjoy. Do you specialize in any specific varietals? Being an estate winery, we specialize in what we grow, which is mainly riesling, pinot gris, chardonnay and hybrid reds (Baco Noir, De Chaunac and Maréchal Foch). Overall, our focus is on bright, dry, fruit-forward wines, but we have options for everybody. Wine touring season is just around the corner! What can we expect at Tabone? You can expect a fun welcoming atmosphere and team, beautiful scenery of the vineyards and we are certain you will find a wine you enjoy! After planting a number of cider apple varieties, I plan on adding some estate hard cider as soon as I am able. There are also small snack items available for purchase. Fridays & Saturdays, 11 a.m.–6 p.m.
Our grand opening event will be Saturday, April 27. There will be live music, games and, of course, wine! We are currently open Fridays, Saturdays and Sundays, and will be open seven days a week with extended hours when the busy season begins. See our website for more information.